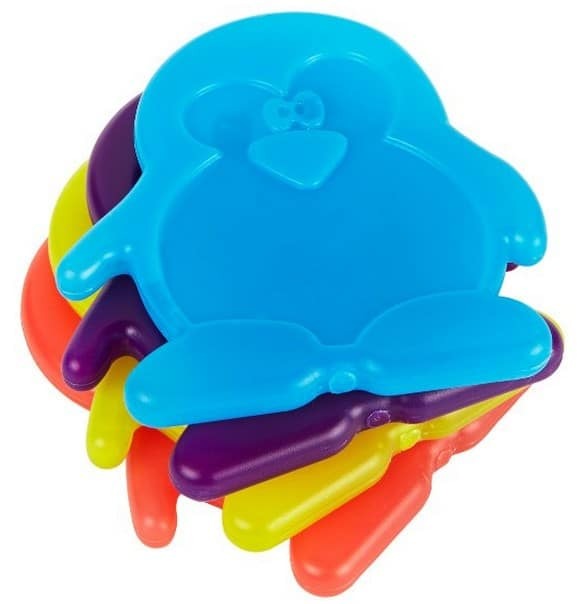 The Fit & Fresh Cool Coolers Slim Penguin Lunch Ice Packs (set of 4) is on sale for $6 at Amazon right now. That's 40% off the list price of $9.99! Perfect for making more room in the kids lunch bag or in the baby bag!